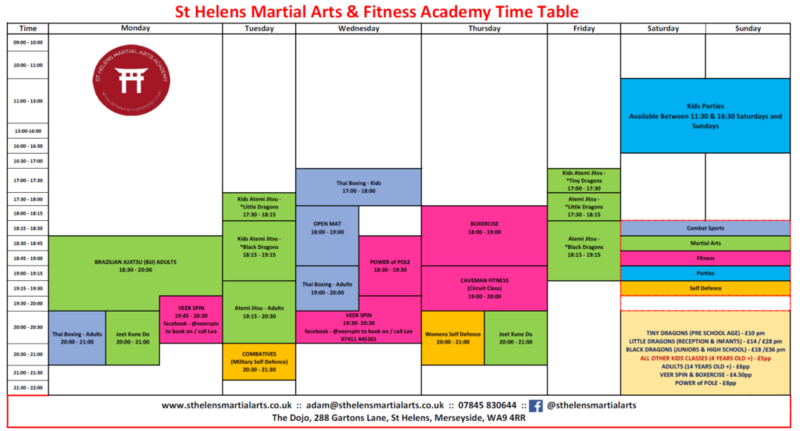 Copyright © 2019 St Helens Martial Arts and Fitness Academy. Powered by WordPress. Theme: Spacious by ThemeGrill.